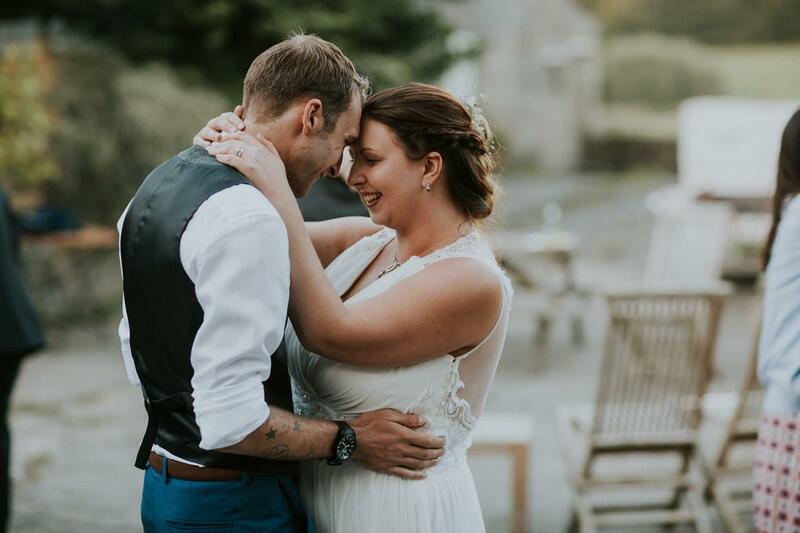 Dan was our photographer for our wedding at Trenderway Farm and we couldn’t be more glad he was! When he arrived my hair and makeup artist had failed to turn up and to say we were panicking realising that we had 4 people’s hair to do with one straightener and a borrowed box of pins was an understatement. Dan however took it in his stride and his smile and easy going nature helped us get on with the job in hand. He even got some beautiful pictures which I’ll treasure for ever of my loved ones pitching in to get me down the aisle on time! He continued to be amazing throughout the day! It didn’t phase him just how shy we were at having our photo took and as plans changed throughout the day he rolled with it. He captured not only the big stuff but all those little moments you don’t pick up on during the day. All in his effortless and natural style! Not a single photo looks forced or arranged, all are full of natural smiles, love and laughter… exactly what we wanted! The amount of time, effort and care Dan puts into the big day, but also the editing is invaluable. Our pictures are perfect and reduced most of the family to tears! We can’t help flicking through them every chance we get, our spamming everyone on social media with that hours favourite photo. 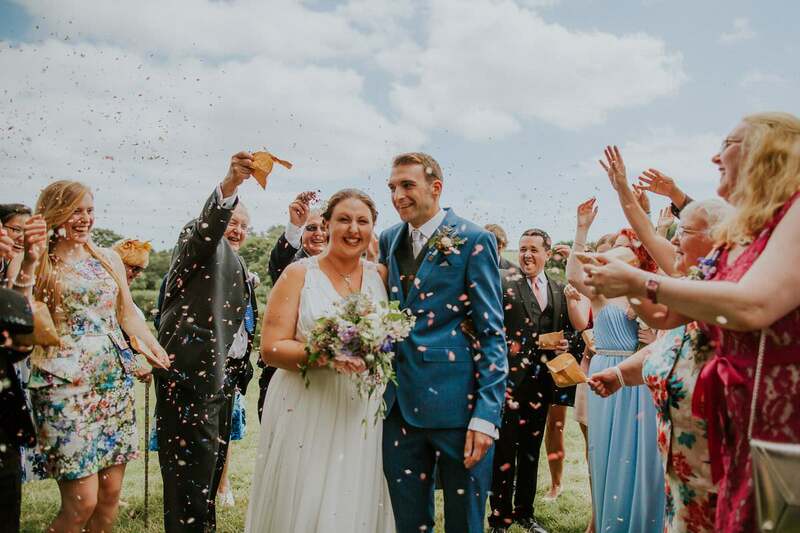 All in all look no further, if you want a wedding photographer who not only takes perfect pictures but is also a wonderful chap then Dan is your man! There are honestly no words to describe all of the love and emotion at this wedding, but I’ll try my best! Hope and Tom’s day started with the makeup and hair not turning up, so emotions were running really high when I arrived. But that didn’t stop the magic of the day in any such way! 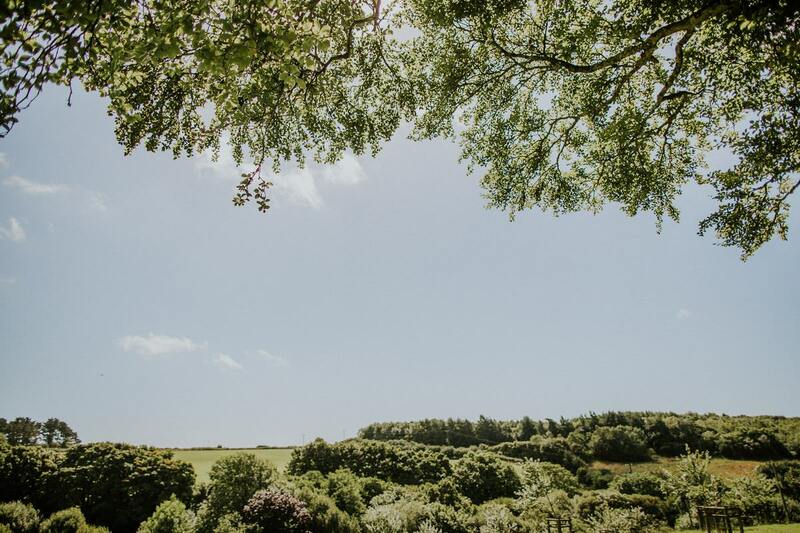 I knew instantly when I turn up to the wedding that the day was just going to be insanely epic and it really didn’t disappoint. The whole day was love filled and mixed in with some of the absolute nicest people, it was bound for good things. I loved watching this group and documented the emotion filled day, there was so much going on which made it perfect for photos. We even got blessed with a good blast of sunset for photos of just Hope and Tom when they went for a walk. 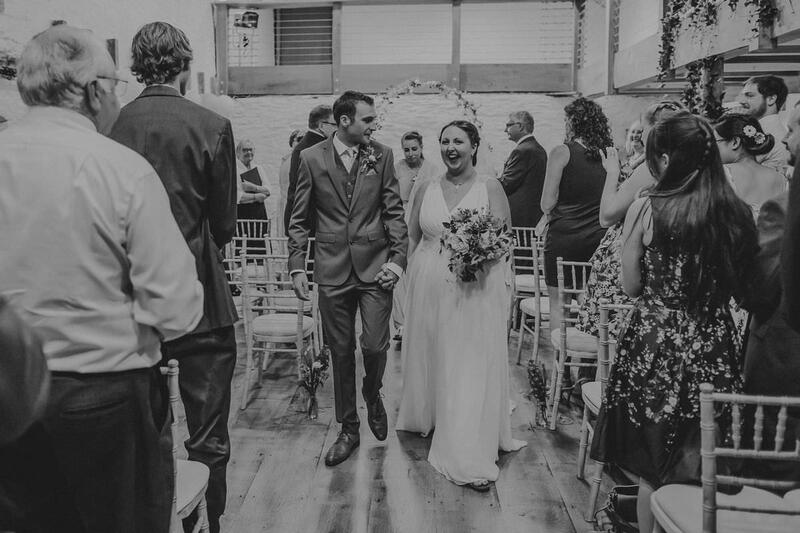 Thank you Hope and Tom SO much for having me as your wedding photographer – it was my absolute pleasure. Here are just a few highlights from their day.